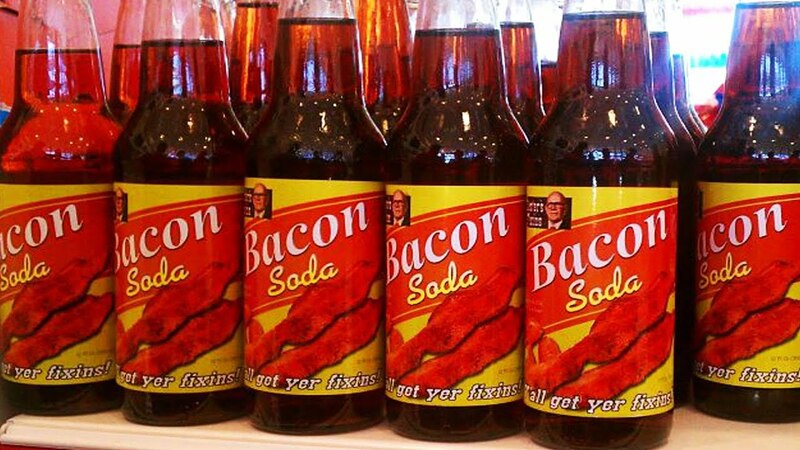 Just drink this and you'll be puking in no time! I think that works for me already when I see myself in the mirror each morning. 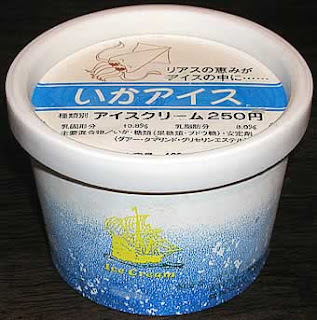 It's just as real as squid ice cream. 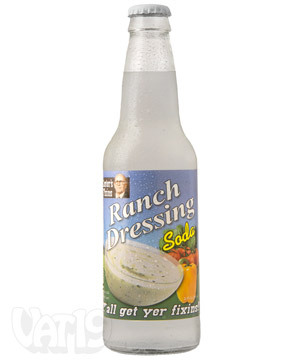 Only Ranch?! No Blue Cheese flavor to go with my Buffalo Wings soda? 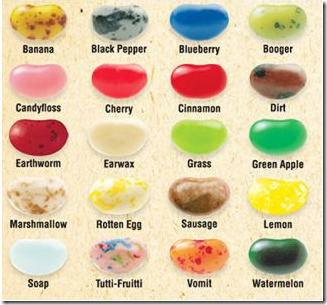 Agreed, I'm severely disappointed in this flavor selection. Hey, want to try these?